The DJI Osmo+ improves on the previous version keeping all its features and adding 3.5x Optical Zoom, and 2x Digital Lossless Zoom when recording at 1080p. 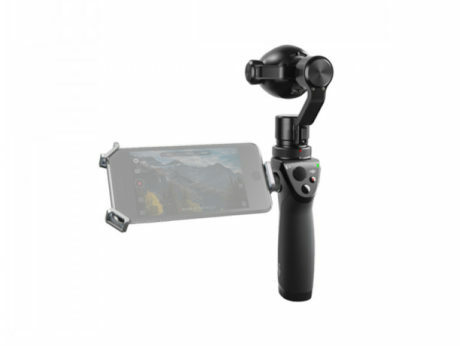 The smooth 3 Axis Gimbal keeps its ease of use and compact size, making it ideal for smooth, stable shots without added grips. The Osmo app will allow you to control and change settings from your device, mountable to the Osmo’s body through a phone holder grip.